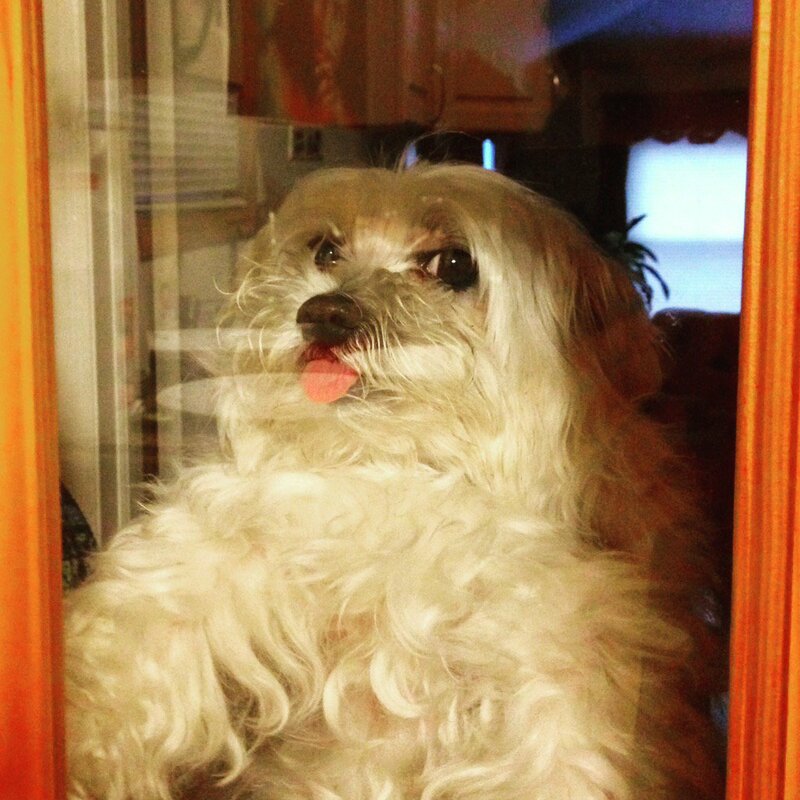 18 Pictures That Prove Dogs Are Actually Beautiful Weirdos – Arm The Animals Clothing Co.
posted on Mar. 23, 2017, at 4:46 a.m.
1. This dog who thinks she’s a cat. 2. This dog and his love of bananas. 3. And this one’s unconventional choice of seating. 4. 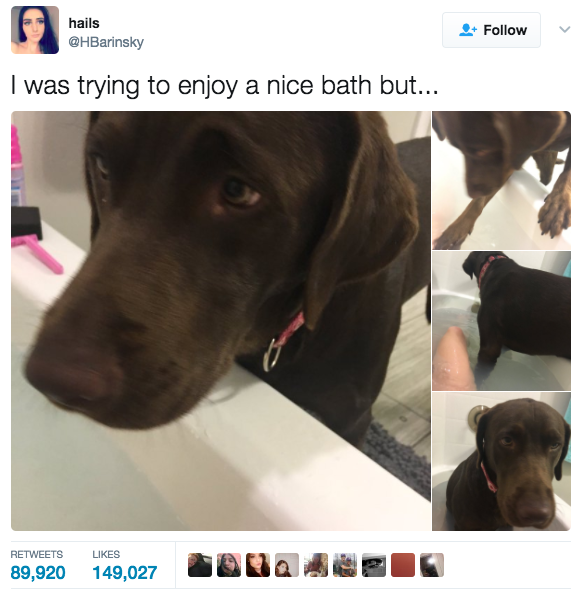 This dog’s reaction to being told off. 5. And this dog’s slight predicament. 6. This dog who loves his doughnut pillow. 7. And this dog who likes to say hello. 8. This dog freaking out about his pancake. 9. 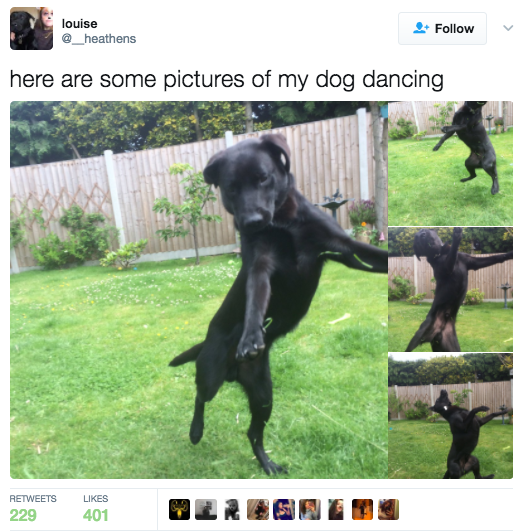 And this majestic dancing dog. 10. This very protective dog who’s doing a great job. 11. And this dog who has mistaken fruit for something else. Charlie always thinks the clementines are balls and just stares waiting for you to throw one. 12. This dog and his new smile. 13. And this one who is doing a great impression of a concerned parent. 14. This dog who just loves to share. 15. This dog who is a master in the art of intimidation. 16. This dog who knows how to best pose for a photo. 17. This one who just wants to spend time with his human. 18. And these dogs forming a powerful trio. Jasmin Nahar is a junior staff writer at BuzzFeed UK and is based in London.